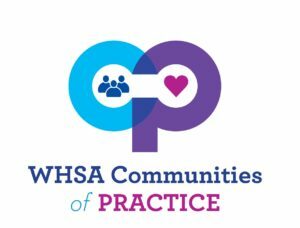 Held in charming Elkhart Lake at The Osthoff Resort on January 8-10, 2019, the Winter Quarterly will include WHSA Affiliate elections, face-to-face meetings for four Communities of Practice, and another thought-provoking keynote. This session is for you! You can’t be helpful to others if you are not healthy for yourself. Practicing mindfulness provides benefits to both physical and mental health. Benefits of mindfulness include: decreased stress and anxiety, increased attention, improved interpersonal relationships and improved emotional regulation. This interactive workshop will provide simple ways to incorporate mindfulness practices into your daily life at work and home. Are you ready to live consciously? Room rate is guaranteed until December 18th at $82 single/ $112 double. 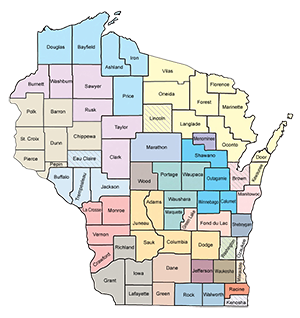 Call 1-800-876-3399 and tell the agent you are booking under the Wisconsin Head Start Association. 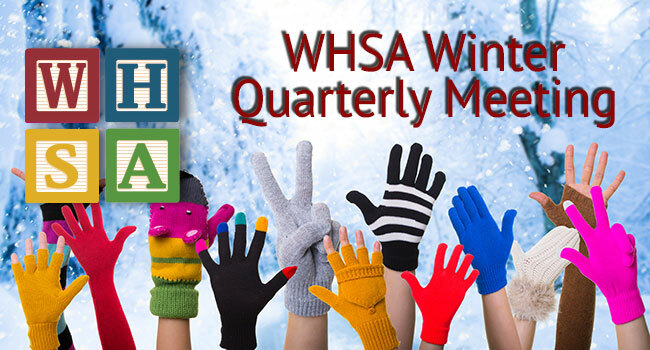 Winter Quarterly Registration is available with a fee of $95 per person.